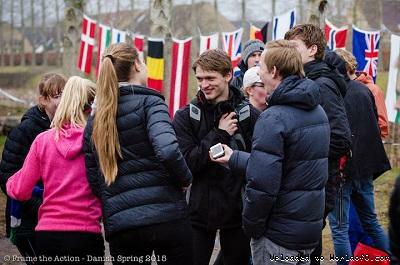 Event description Run with people from 15 nations in the early spring time. Senior elite, junior elite, youth and every one else loving a crisp competition. 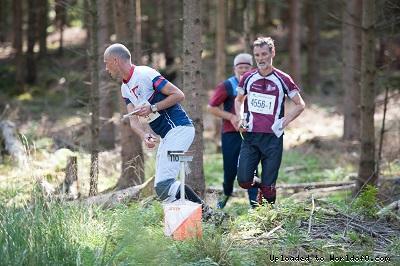 SPRINT, MIDDLE and LONG distance races, composed by our highly skilled course setters. Easy access by car, train and plane and lots of nice places to stay in the area. Terrain description Virgin sprint area consisting of a high school with adjoining park and sport facilities and a residential area with a mixture of industry and green areas. 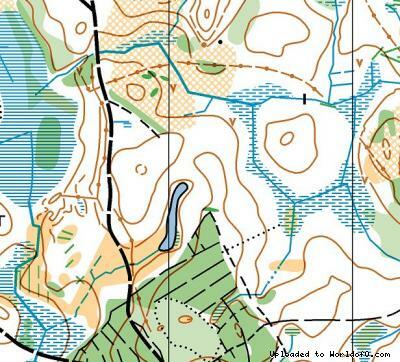 The Middle and Long terrain is highly relevant for both WOC2017 in Estonia and WMOC2018 and typical for North Sealand; moderately undulating, comprising regular areas of coniferous and deciduous trees. 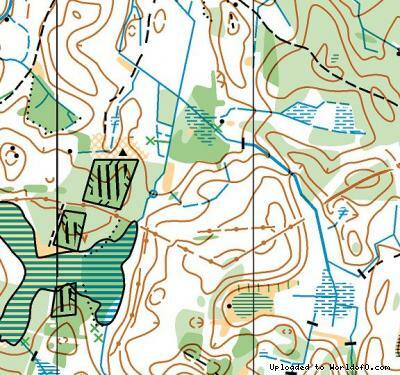 In March the terrain is generally easily runnable with good visibility. The forest has a regular network of forest roads. 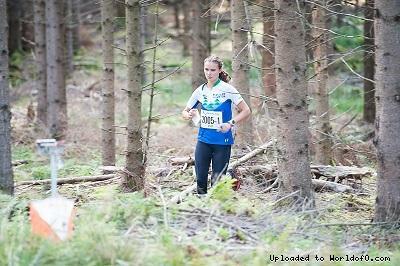 Photos (below) by Bent Hjarbo and Frame the Action. 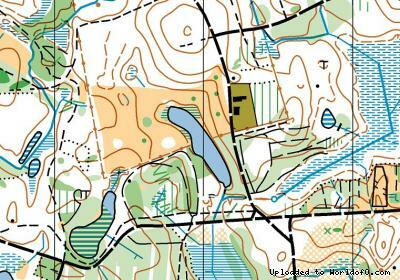 Training possibilities Trainings in a range of relevant terrains in the area, offered as a set of packages. Chose one or arrange your own multi-day training camp. Info about live coverage Liveresults by MeOS and liveresults.orientering.se / Android-app: LO - liveresults. GPS tracking by TracTrac.